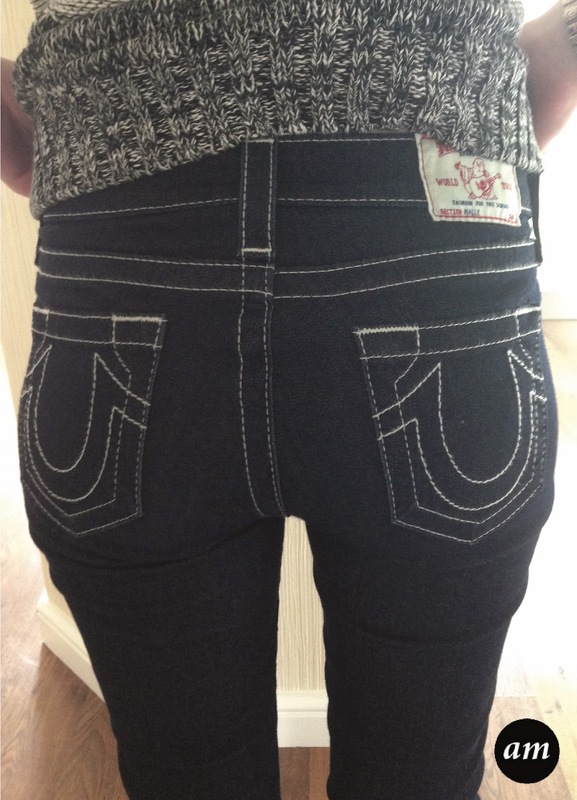 The True Religion Halle Jeans are my favourite jeans in the whole wide world! 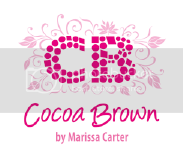 They are super comfy and hug you in all the right places. 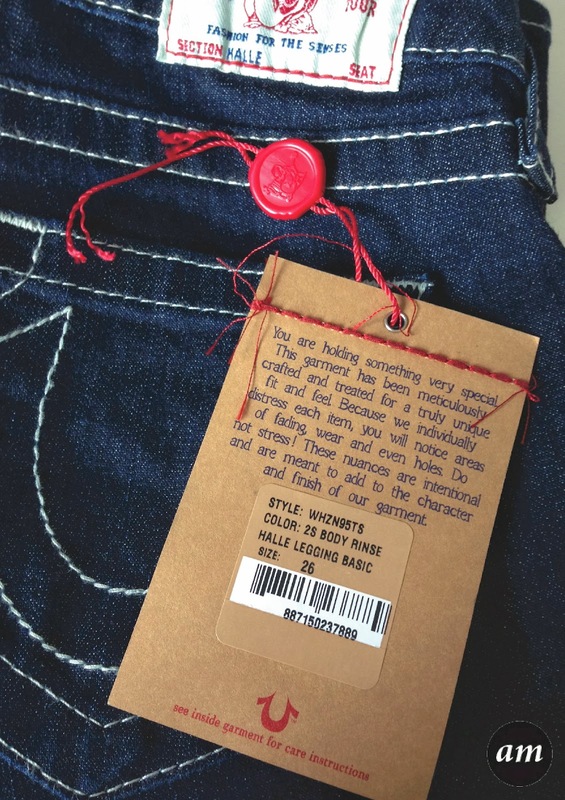 They are made from a dark denim, which normally means they dye light coloured items, but these jeans don't. The Halle Jean is a skinny fit jean, but they are really easy to get on and off. I love the little details they have put on these jeans. 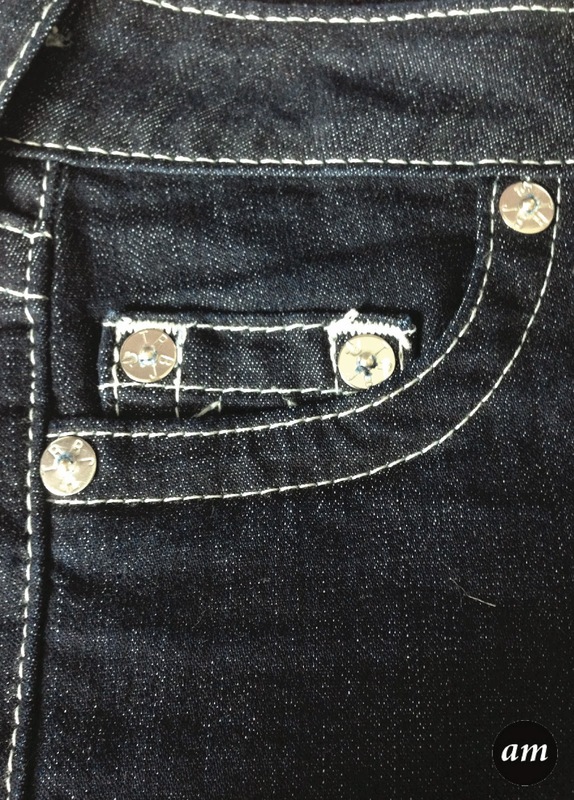 I like how everything has "True Religion" engraved on it, even the little press studs. 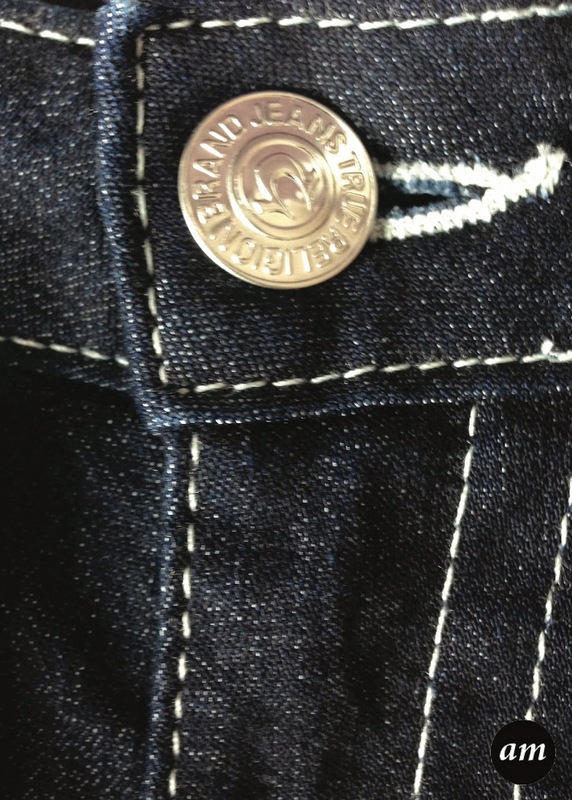 I really love the True Religion badge on the back of the jeans and how it actually says what type of jean it is. I also think the pocket design is nice too. 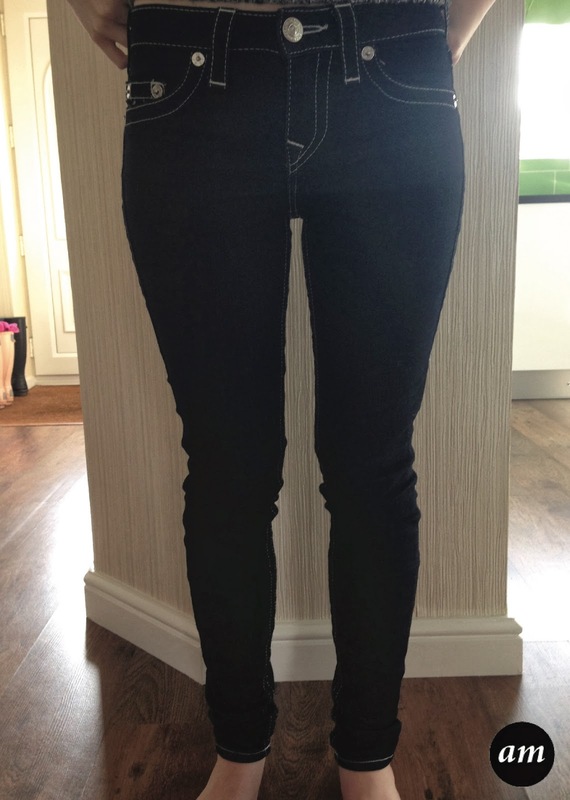 Just to give you a rough guide, in high street jeans I am a size 8 and I wear the size 26 True Religions. 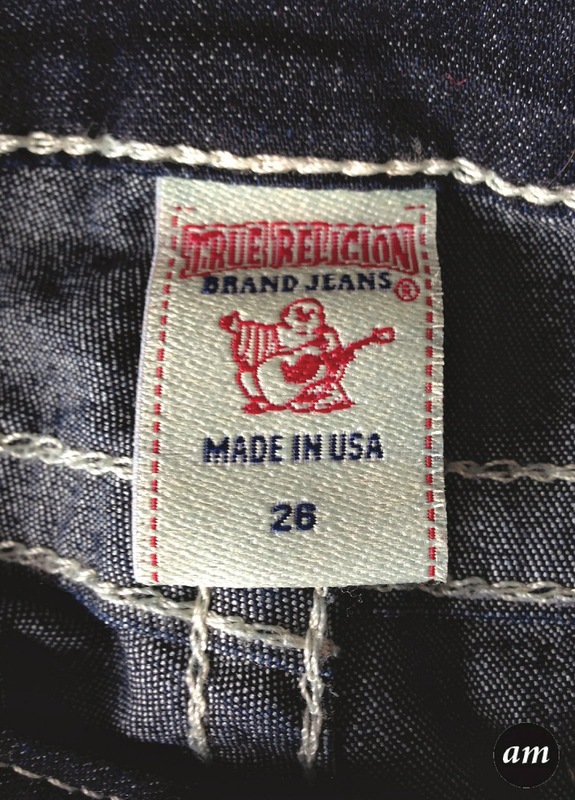 The great thing about any True Religion jean is that they last you years, so you defiantly get your moneys worth. 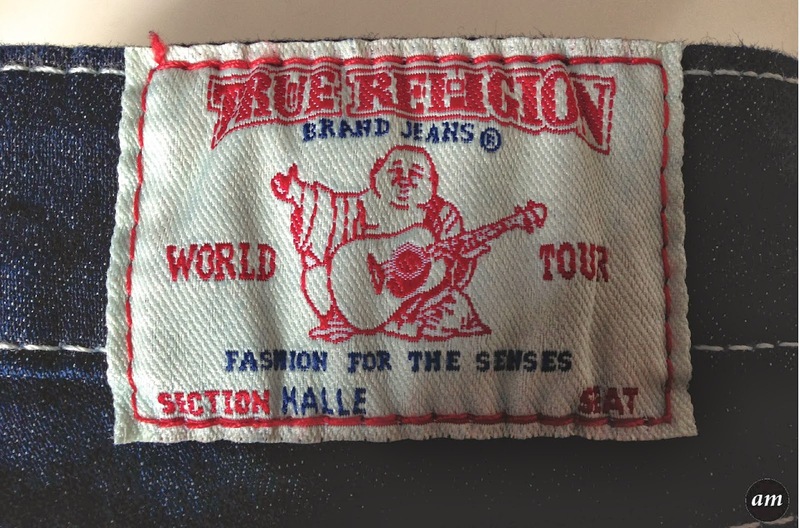 Overall I would recommend the True Religion Halle Jeans as they are the perfect all round jean for everyone. You can purchase them from House of Fraser for £120. 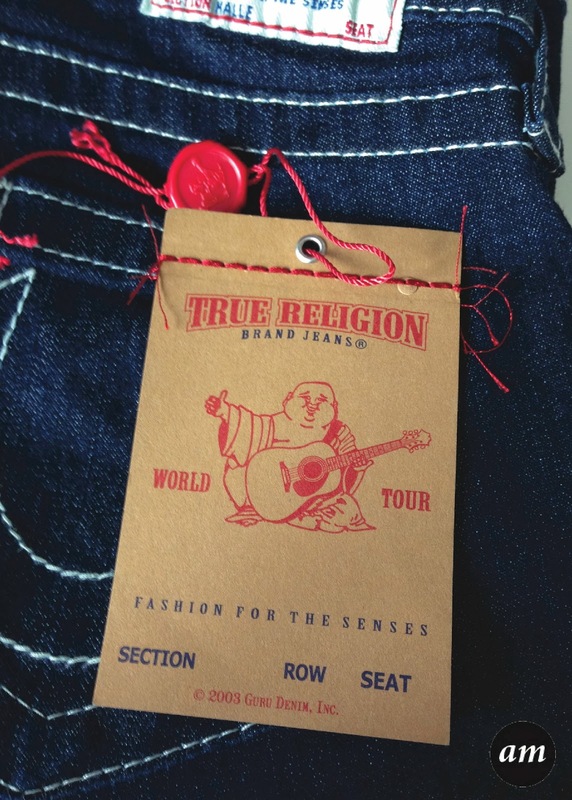 Do you own any True Religions Jeans?